A must for every Cat! 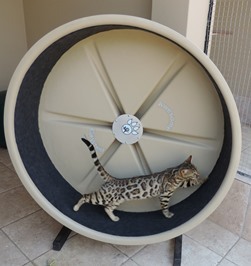 Awesome Bengals has designed the Awesome Cat Exercise Wheel to keep your cats healthy with plenty of exercise! 1. Reduces bad behaviour based on boredom. 2. 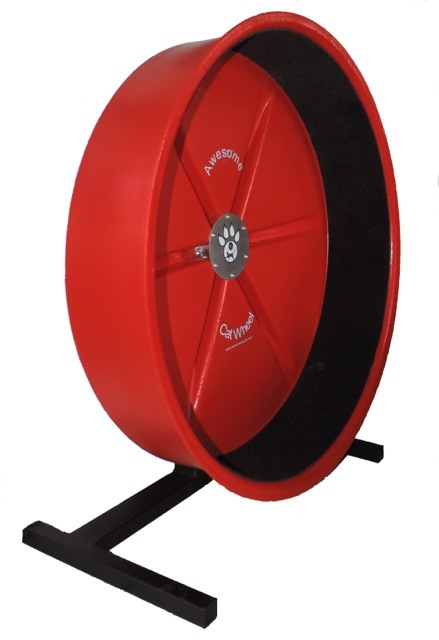 Keeps your cat fit and healthy through regular exercises. 3. Helps your cat sleep better at night. 4. Keeps your cat in shape. 5. Desires to Get Out or escape from your household will be lessened. Awsesome Bengals are always there for customers before and after the purchase of product to discuss any questions or problems you may have. 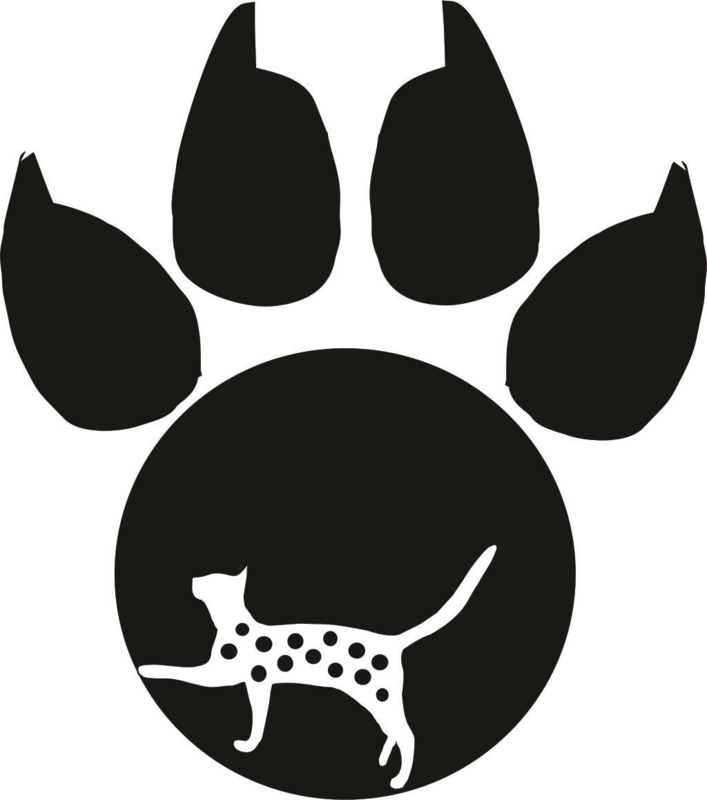 African cats share the fun. 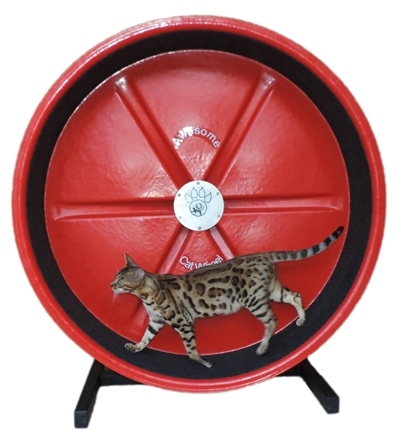 The Awesome Cat Wheel is an absolute must for the energetic house-bound cat.